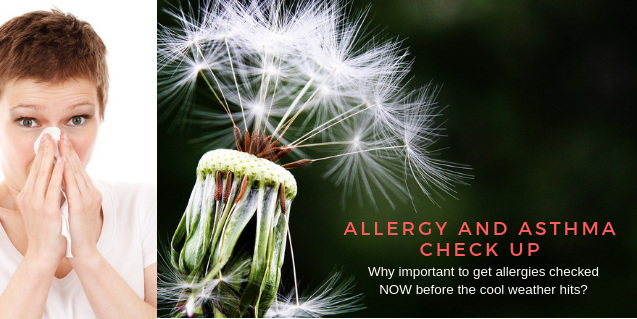 Allergies and asthma are becoming increasingly common and affect a substantial portion of the population around the globe, and especially in Arizona. 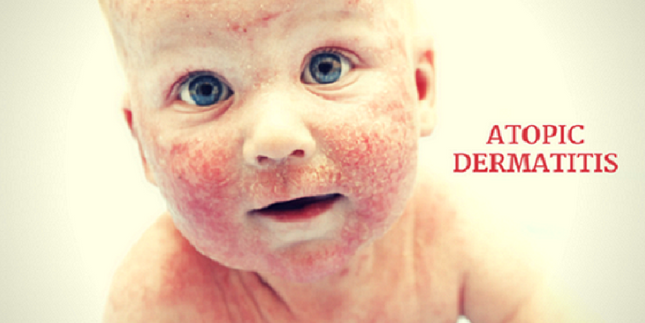 Even in cases of a mild allergy, proper diagnosis and management are essential. Unfortunately, the prevalence of specific misconceptions prevents many people from getting the care they need. 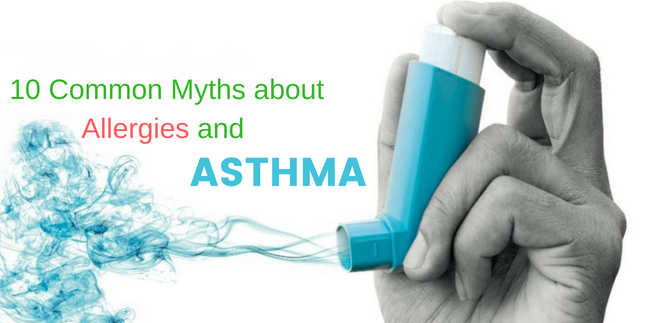 Here are 10 common myths about asthma and allergies you might have thought were true. Allergies are a serious problem that has become more prominent in recent years. No fewer than one in five people will develop an allergy at some point during their lifetime. If left untreated, allergies can have a very negative impact on quality of life. Allergic rhinitis, for instance, causes fatigue, sleepiness, and irritability. Sufferers often find it hard to concentrate, and this, in turn, affects their work or school performance. Furthermore, allergies to foods, drugs, and insects can cause anaphylaxis. This systemic allergic reaction can potentially be life-threatening. Unfortunately, this is not the case. Asthma deaths have been on the increase recently. According to the Asthma and Allergy Foundation of America, 10 people die of asthma each day in the country. 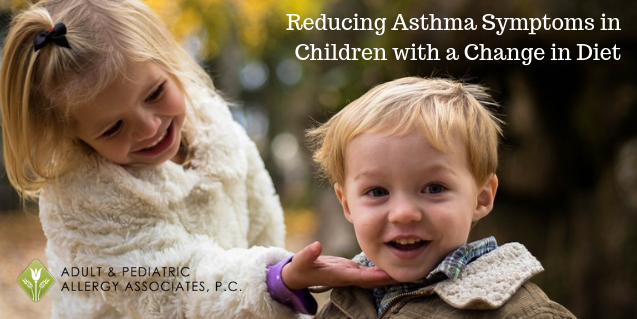 Adults are four times more likely to have a fatal asthma attack than children. In 2015, asthma accounted for 3,615 deaths, many of which proper care and treatment could have prevented. Acute emotional stress can trigger an asthma attack. That is not, however, the real cause of the condition. An asthmatic person has hyperactive airways, which become highly sensitive to environmental changes or stimuli. Some scientists believe that these triggers cause an abnormal reaction to sensory nerves in the lungs, which results in coughing and wheezing. The airway muscles contract and swell as the attack progresses. 4. Asthma does not require any medical treatment. Close monitoring and regular follow-ups with a specialist are crucial, even if the symptoms are mild. The right medication will also prevent inflammation and damage to the lungs. Prevention is the most effective medicine, however, and drugs could be unnecessary in the mildest of cases or when the asthmatic person avoids the triggers that cause asthma, such as pollen, pets, or cold air. These preventive measures are often too restrictive or even impossible to adopt. While there are several useful treatments available, there is not, at the moment, any permanent cure for allergies or asthma. Immunotherapy (allergy shots) is an effective way to treat specific allergies, such as allergic rhinitis (hay fever), asthma, and stinging insect allergy. However, not every allergic person responds to immunotherapy, and there is the possibility of relapse after the end of the treatment. Moreover, this type of therapy cannot treat food allergies yet. For some children, their asthma symptoms improve or even disappear during puberty, the most severe cases, however, can last for many years, well into adulthood. A large percentage of children with atopic dermatitis (eczema) also improve as teenagers, although they may have lifelong issues with soap and skincare products. In the case of allergic rhinitis, an 80 percent of the children still have symptoms 10 years later. Seasonal allergies are hard to outgrow, but a person’s symptoms may lessen with time. Moving to another climate might offer relief to some allergy sufferers. If high humidity, molds or cold air trigger your allergy, you may benefit from a warm, dry environment. The air quality in your area is also relevant. Pollution has a negative impact on allergies and could even set off an asthma attack. The bad news is, even if you relocate, your immune response will not change. You might still be exposed and react to new triggers. Allergic people tend to develop new allergies, so a new environment comes with its own risks. Exercising is essential for everyone’s health and well-being, including people who have asthma. Physical activity strengthens your heart and respiratory system, improves your immunity, and battles stress and anxiety. Because asthmatics greatly benefit from the right kind of exercise, they should engage in it regularly; however it is true that exercise can create an asthma attack. In reality, if you are allergic to individual animals and your exposure increases, it is likely that your sensitivity will worsen. In some cases, if you already have an allergy and come in regular contact with indoor pets, you eventually become allergic to them as well. The best solution for relieving your symptoms would be avoiding contact with said pets altogether. 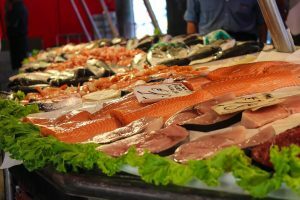 While the amount of allergens that a specific animal can produce varies, all members of a species can potentially be allergenic but some pets are none to be less allergen producing than others (Read this blog for details). In the case of cats, most of the allergen comes from the sebaceous glands in their skin. Dog allergens, on the other hand, are mainly found in the animal’s saliva. Even if a pet doesn’t shed hair, the allergens could still be carried into the house by dust particles. Most specialists agree that people with pet allergies shouldn’t keep them in their homes. Other animals, such as guinea pigs, mice, horses, and even exotic pets like iguanas can also trigger allergies, so there is no genuinely hypoallergenic pet. When it comes to allergies and asthma, myths, misconceptions, and half-truths abound. It is essential for everyone, and especially for allergic people and their families to get reliable information from reputable sources, such as official allergy organizations and specialists. This will help you separate the scientifically proven from the disproven facts, and possibly improve your quality of life it the long run. “Asthma Facts and Figures.”www.aafa.org, AAFA (Asthma and Allergy Foundation of America), February 2018, http://www.aafa.org/page/asthma-facts.aspx. Accessed 18 March 2018. 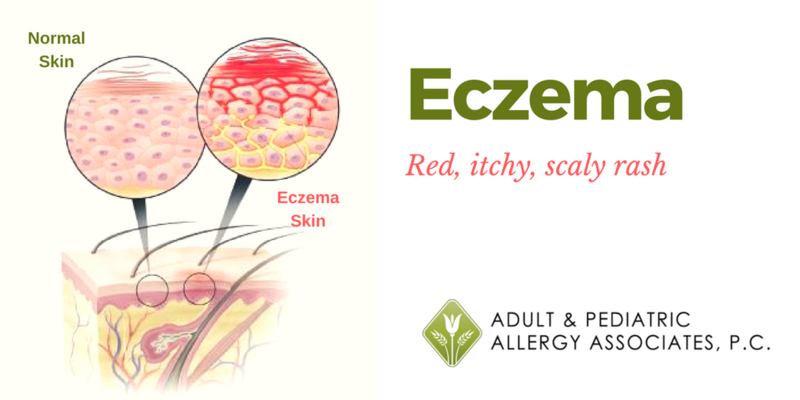 “Common Myths About Allergy and Asthma Exposed.” www.allergy.org.au, ASCIA (Australasian Society of Clinical Immunology and Allergy), https://www.allergy.org.au/patients/about-allergy/common-myths-about-allergy-and-asthma-exposed. Accessed 18 March 2018. Gupta, Sanjay. “Myths and Facts About Allergic Asthma.” www.everydayhealth.com, Ziff Davis, LLC, 27 Feb. 2014. https://www.everydayhealth.com/hs/allergic-asthma-in-adults/sanjay-gupta/allergic-asthma-myths-facts/. Accessed 18 March 2018. Lipkowitz, Myron A., and Tova Narava. The Encyclopedia of Allergies. Facts on File, Inc., 2001 (second edition), pp. 35, 179-180.